First....sorry if you hate it. But for the rest of us? It gets us in the spirit. 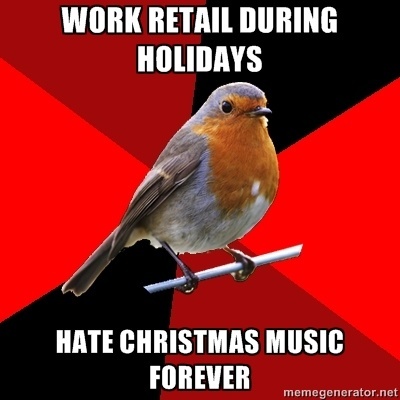 And, retailers are trying to drive the 'spirit of the season' moving all of us to spend, spend, spend, right?